Our biggest duvet cover yet, made to fit large 350 x 245cm duvets. Get snug in our brushed cotton flannelette duvet cover in high 200 thread count. 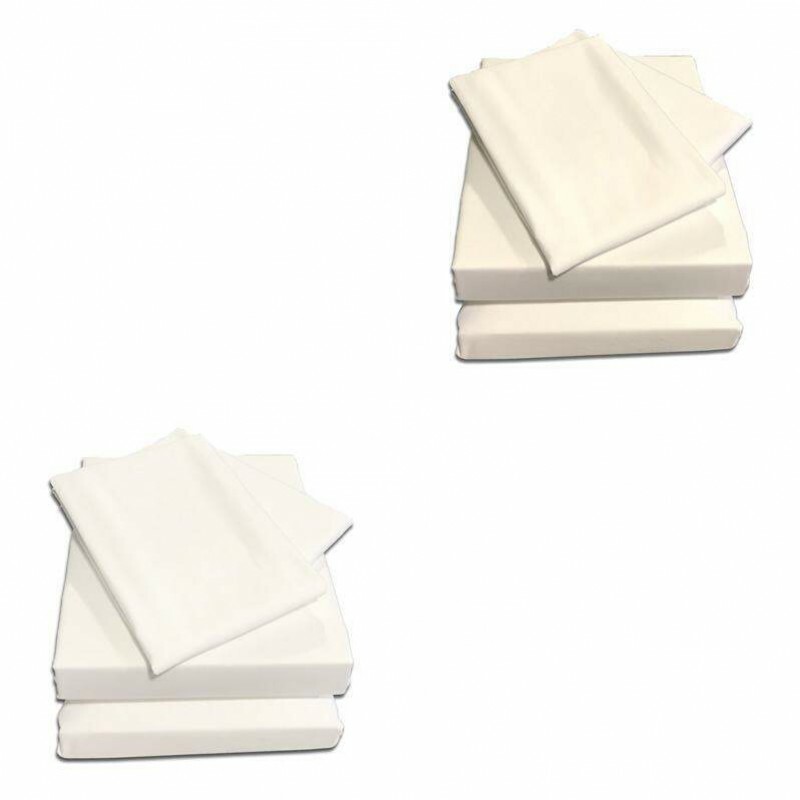 We make duvet covers as part of our Super Caesar bed linen range, ideal for these super sized beds, the covers are made in house, hand finished by our own seamstresses. 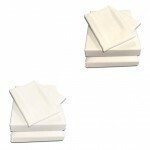 Made in 100% Cotton 200 thread count Percale*, with durable metal clasps to hold the duvet in place. 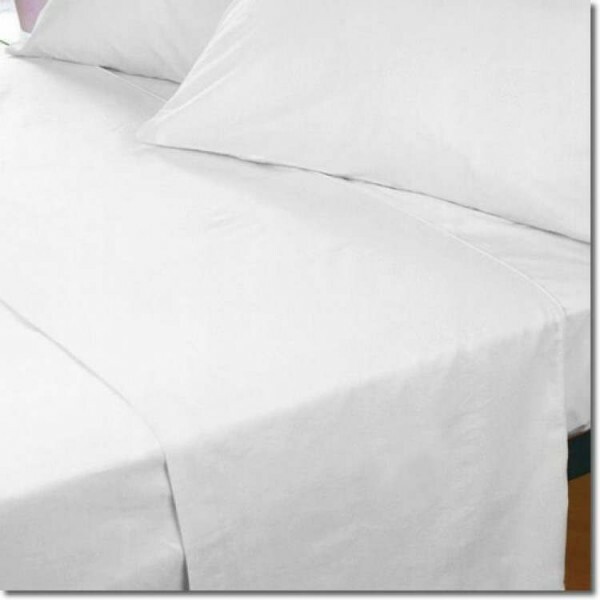 *Percale fabric means the yarns are combed before weaving to remove knots, ensuring a soft and long lasting fabric. If you require samples or would like a quote for a different size duvet please call 01706 220020 or email us your details. Fully machine washable. Tumble dryable.